Thinking About Living in a River West Apartment Rental in Chicago? Living in a luxury rehabbed River West studio apartment or 1-, 2- or 3-bedroom unit puts you in a relatively new Chicago neighborhood. River West lies just across the Chicago River from River North, of which it was once a part. 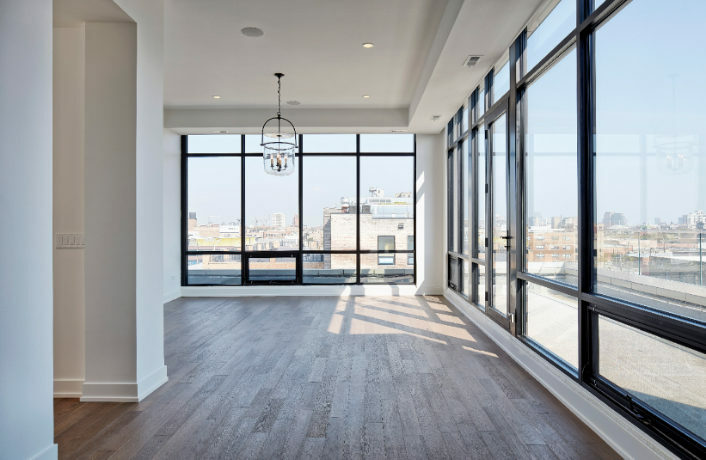 Very close to downtown, River West has experienced quite a bit of redevelopment in the last few years, as the old warehouse district was transformed into a peaceful residential area featuring converted lofts, renovated two- and three-flats, new townhomes and condos. When you live in River West, you enjoy all the amenities of a big city neighborhood — without paying a premium for the privilege! While relatively quiet compared to its neighbors, trendy River West offers plenty to do. Fabulous restaurants and cool nightspots attract visitors from the larger near north area for dining and cocktails. 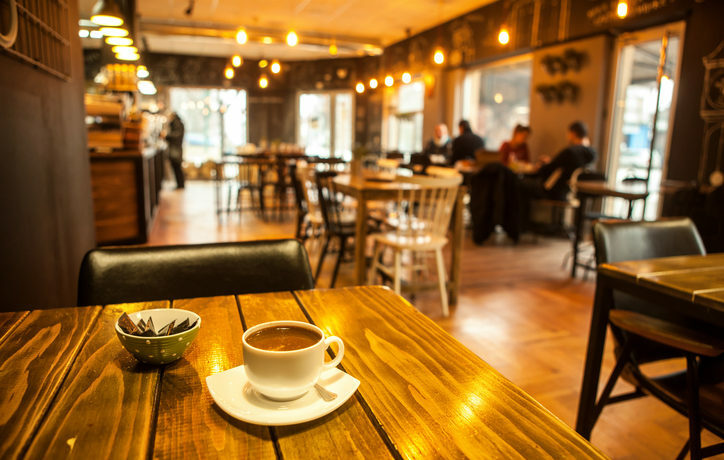 Relax in a cozy cafe or bakery during the weekends. Visit an art gallery or one of the many artist studios to check out photos, prints and paintings created by local artists. Keep in shape at one of the yoga studios and fitness centers in the area. Stroll along the riverfront or the railroad tracks to get a sense of the area’s industrial past. And don’t forget — you’re just minutes from some the most exciting neighborhoods in Chicago, including River North, West Loop, Wicker Park, Little Italy, Greek Town and the Loop. 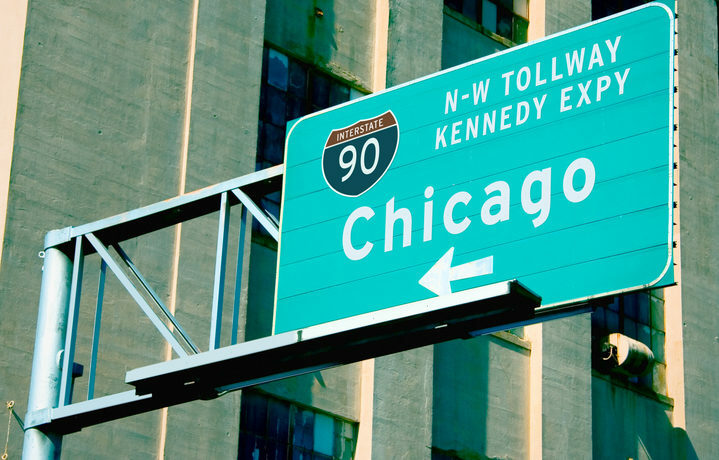 The Kennedy Expressway on the neighborhood’s western edge provides quick, convenient access to the region’s suburbs and to the Interstate Highway System. The CTA’s blue line has a station in River West, providing a 10-minute ride into downtown. CTA also operates many buses in the area, including routes between the Loop and River West. Many residents enjoy bike riding, and the bike lanes along Milwaukee Avenue offer an easy, eco-friendly way to commute to downtown jobs. This popular bike route has been dubbed the “hipster highway” for the many young professionals who cycle to work from River West and other neighborhoods farther north along Milwaukee Avenue.